You can discover important milestones in the life of Tomas Bata and the key moments in the development of the Bata shoe company. In the following section we have prepared an interactive biography including supporting material for you. Click on the relevant link to display the required supporting material (marked with *). The bold typeface is used to indicate the essential principles applied by Bata. New areas of business added to the activities of the Bata shoe company are highlighted in orange. Tomas Bata was born in seventh generation* of the shoemaker’s family. He started attending primary school in Zlín. Bata family moved to Uherské Hradiště from Zlín. At the age of 15 he started manufacturing shoes in Vienna-Döbling, but soon failed in his efforts. His father declared that his sons Antonín and Tomas had reached the age of majority. As a traveling salesman in Prague and elsewhere, Tomas was able to win orders for his father’s workshop. 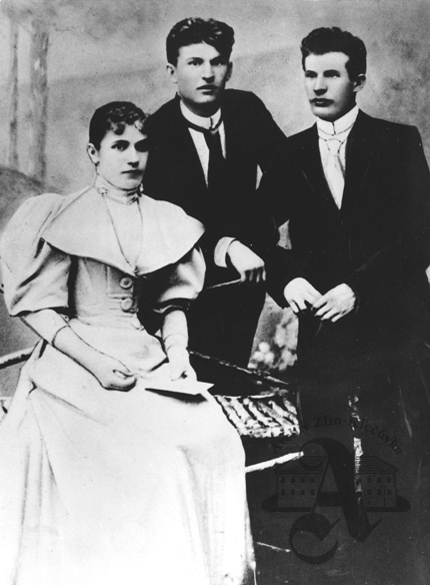 Siblings Anna, Antonín and Tomáš* decided to return to Zlín and together they established a shoemaking workshop. The Trade Certificate was issued on 21 September in the name of his brother Antonín. Their joint capital amounted to 600 Guldens. From the first address in Dlouhá Street, the workshop soon moved into a house in the Zlín square. The company owned by the Bata siblings had over 8,000 Guldens of debt and was facing bankruptcy. Antonín was drafted to join the army, and the company (with 50 employees) escaped bankruptcy under Tomas’s management. Baťovka (canvas shoes) production commenced, bringing about success and prosperity to the company. Sister Anna, married Schieblová, left the company, receiving a refund of the value of her share in the company. Tomas and Antonín remained shareholders in the company. From his trip to Frankfurt Tomas brought several simple machines with him to Zlín. Subsidiary production commenced in Kelč and Bílsko in Bohemia. The company was included in the Commercial Register as T. & A. Bata, with Tomas Bata as the head of the company. The first company-owned building was built opposite to the railway station in Zlín. The company had around 120 employees. The locksmith’s workshop laid the foundation for the Bata Engineering Works*. Tomas and Antonín Bata were present during the formation of the social democratic trade unions in Zlín. * By establishing the engineering works and by the expansion thereof, the Bata company was able to gain independence of engineering companies, intermediaries, middlemen, thus strengthening its own effective and profitable business. Similarly, the printing industry, tanneries, energy, transportation, rubber, construction and many other sectors flourished in the subsequent years. Tomas’s first stay in the USA (January-May) took place; he also visited factories in England and Germany. Bata built a modern three-floor factory building, with its design inspired by buildings he had seen in the USA*. General strike (September to December) paralyzed the company. After the strike, the trade unions in the factory were dissolved, and a new policy was in – no politics at work. In Zlín shoes were produced in five shoe factories*. Bata was encouraged by the competitive struggle to achieve a higher performance. His brother Antonín died and Tomas remained sole owner of the T. & A. Bata. The company-owned printing house was established. Staff catering in the company canteen was introduced. The construction of Tomas Bata villa, designed by architect Jan Kotěra*, was completed. The first houses for employees (arch. Kotěra) were built for qualified staff, thus inspiring their loyalty to the company. * Architect Jan Kotěra (1871–1923) developed the project for Tomas Bata villa in Zlín, also designed houses for employees and in 1918 he submitted an extensive urban renewal project – Regulatory Plan for building of homes intended for workers employed by the T. & A. Bata company in Zlín. Tomas Bata married Marie Menčíková*. Shoes produced by the Bata company were exported abroad (to Germany). The Bata factory had 400 employees. At the beginning of the war, the company won government orders for military boots – which resulted in a higher production and, subsequently, in an increase in the number of employees. A tannery a power plant were established. A retail store retail store was established (company’s grocery). Agricultural activities (Cecilka farm near Lužkovice) were commenced. The creation of the company-owned network of shoe stores network of shoe stores was initiated – by removing the wholesale intermediaries, Bata production was closely connected to trade. A subsidiary shoe factory in Pardubice was established. The company had 4,000 employees. The company started activities in forestry by acquiring estates (Lazy, Loučka); brick-field started operation. The company started publishing a newspaper* – continuous communication with employees. An eight-hour working day was introduced (November 18, 1918). A company-owned kindergarten and a library were launched. Training courses – lifelong learning for employees – were held. The Bata factories were described in newspaper journalism as “America in Zlín”. Tomas Bata travelled to the US, where he visited the companies Ford (Detroit) and Endicott-Johnson (Binghamton)*. Beginnings of the network of Bata shoe stores abroad (Belgrade). 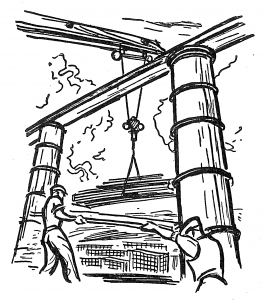 Company Savings Bank, wood processing (saw mill). 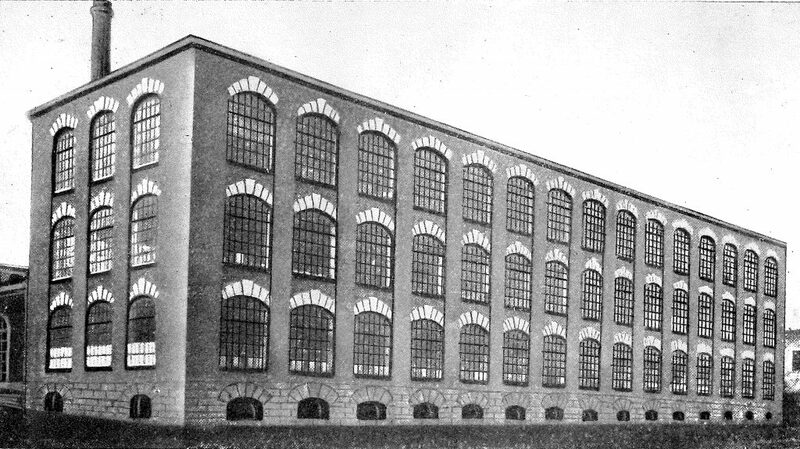 First shoe factory abroad – Lynn, USA (operated 1919–1921). Number of employees – 3,005. 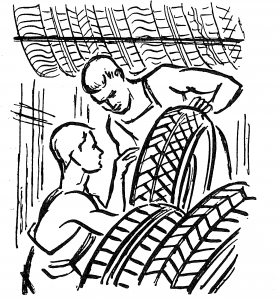 * In Ford plants Tomas Bata was interested in mass production of cars (based on the use of conveyor belts). He was intrigued by Ford’s principle of “public service” (products sold at prices acceptable to anyone) and he appreciated the fact that Ford factories were open to visitors. In the Endicott-Johnson company Bata got acquainted, among other things, with its social programmes – factory canteens, health service, self-education for staff, the original system of assistance in the construction of houses, all of the mentioned aimed to attract skilled staff, to reduce dissatisfaction and the risk of strikes. The company started its own advertising department. Number of employees – 2,210. The company established its own orchestra. Opening of factories for excursions. Number of employees – 2,434. Bata set up foreign affiliated companies in Europe (the Netherlands, Yugoslavia, Poland, Denmark, England). By reducing prices by half*, Bata supported the government’s monetary policy and, at the same time, overcame the sales crisis, attracted customers and dominated the footwear market; thus initiating a new phase of growth. Number of employees – 2,632. After the candidates featured on the Bata list won the local elections, Tomas Bata was elected Mayor of the town of Zlín. 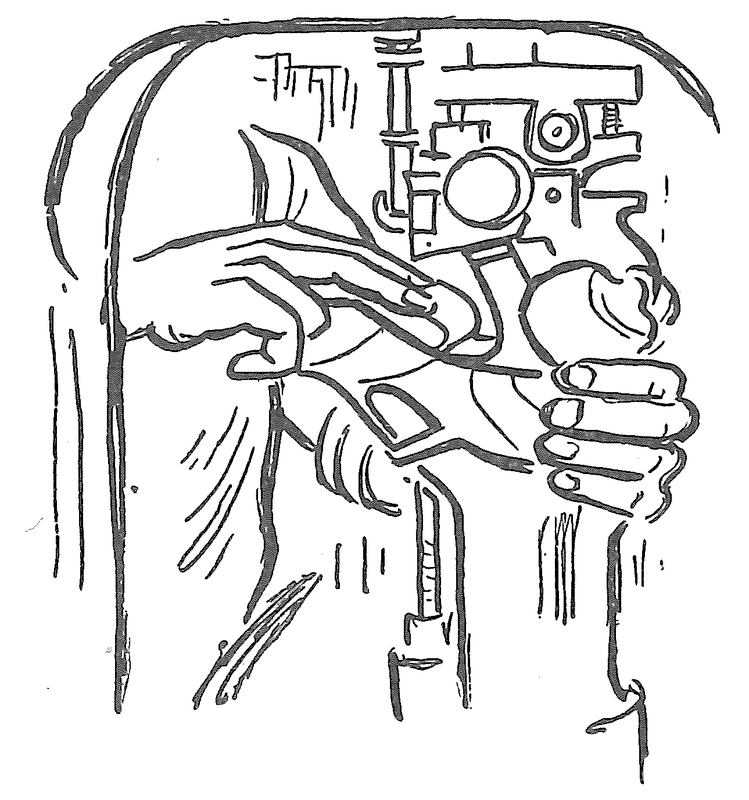 Within domestic stores, workshops designed for shoe repair were set up. Number of employees – 2,160. Bata principles of business management and economics* were introduced. 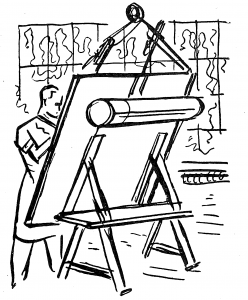 1924 – self-management of workshops, share in profit. 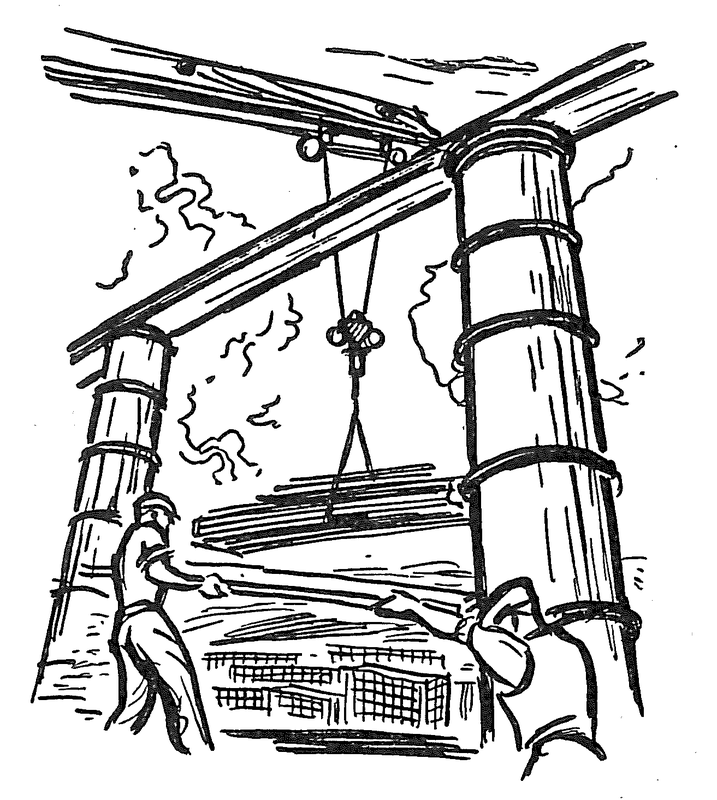 1927 – technological rationalization (conveyor belts designed by the company). Bata principles brought about an extraordinary boom in production, sales and services. * Self-management of workshops – Each workshop is an independently managed (accounting) unit, each employee is directly interested in successful results; therefore, the employee aims to save the costs, can submit proposals for improvement, has an opportunity to participate in the organization. 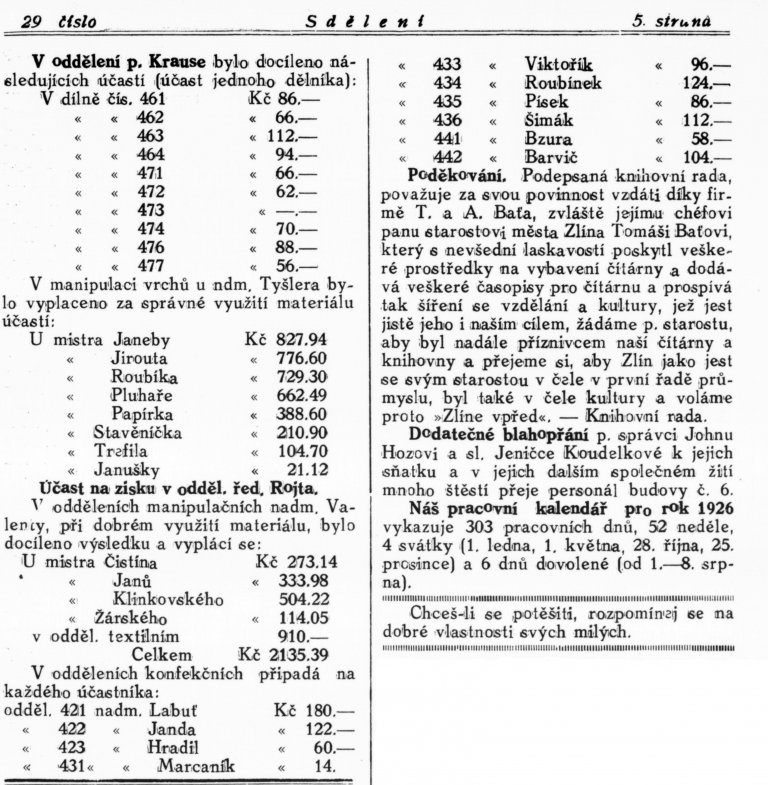 Share in profit – Bonus rewarding system to motivate employees; it was connected with the principle of self-management of workshops – each week the accounts of the workshop economy were closed and, besides the wage, shares in cash were paid out to the employees in accordance with the results achieved; the sums of money according to the relevant workshops appeared every week in the newspaper published by the company; the aim was to inspire in them the feeling of direct participation in successful business of the entire company. 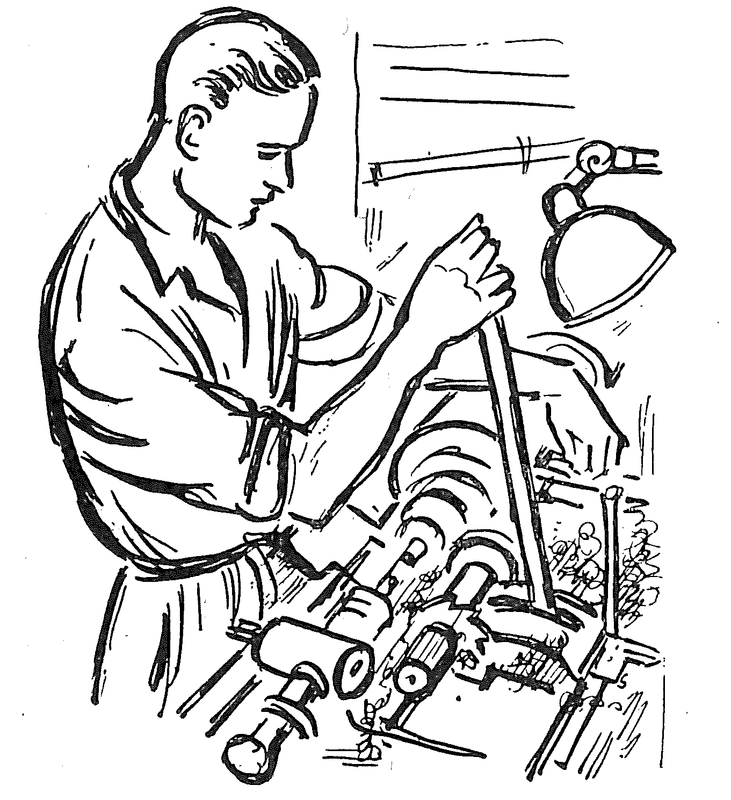 Rationalization – Improvement of machines and equipment used in workshops, development of the system of using conveyor belts to bring the product to the employee; adding of electric motors to individual machines enabled the technological equipment to be variable; the Bata Engineering Works supplied top-level machines to the production sections. The Bata programme – service to the public — “providing cheap and high quality shoes for customers and decent wages to its workers”. T. Bata described his strategy designed to convert workers into capitalists. Business in new sectors – rubber processing, civil engineering, rail and air transport. Corporate health and social departments were established. A research department (support for inventions) was launched. A Sports Club (SK Bata) was established. The first public celebration of 1 May took place. Architect František L. Gahura* submitted the project entitled “Factory in the Gardens” – a modern factory premises were under construction. Number of employees – 3,485. 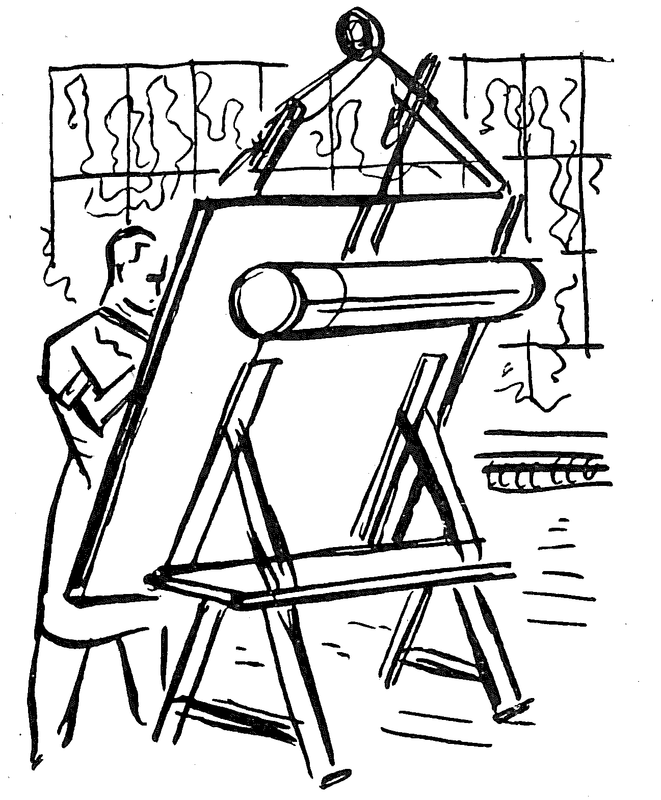 * František L. Gahura (1891–1958) – with the support of Tomas Bata, he studied architecture in Prague, with one of his mentors being J. Kotěra. He designed a new Town Hall for the town of Zlín (1924), and then worked particularly for Bata – created the concept of “Factory in the Gardens” (1924), urban plans for the garden town of Zlín and other Bata residential colonies (Otrokovice-Baťov, Ottmuth, Batanagar, etc. ), Zlín factory buildings, school buildings, hospitals, department store, Grand Cinema, T. Bata Memorial, study institutes, family houses for employees, Bata Centre of Services in Prague, etc. Tomas Bata took his first trip to India aimed to explore new markets. The company launched its own department intended for architectural design. A psycho-technical laboratory (recruitment and classification of employees) was established. A vocational school – Bata School of Work (1925 Young Men, 1929 Young Women) was founded. Tomas Bata as the Mayor of the town of Zlín launched the reform of local public education. Number of employees – 5,763. Tomas Bata took his last trip to the USA. Tomas Bata published a brochure entitled “Wealth for All” and promoting his business principles. The company began to employ disabled people (cardboard work). 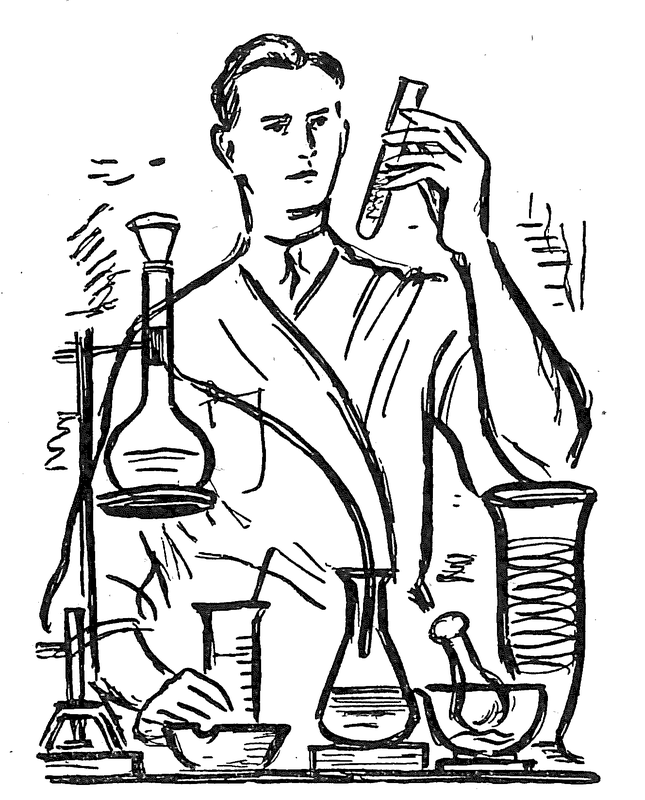 Business in new industries – chemical industry, paper processing, lorry transport services, book publishing, cinema. Number of employees – 6,681. Mayor Tomas Bata and architect František L. Gahura presented the programme of developing the town of Zlín as a garden town. New business spheres – food processing, film production. Bata Hospital in Zlín began its operation. Number of employees – 9,459. A brochure published by Tomas Bata and entitled “Enhancement of Railway Transport” – proposed rail connection on the route between Prague–Česká Třebová–Kroměříž–Otrokovice-Zlín–Púchov–Košice. 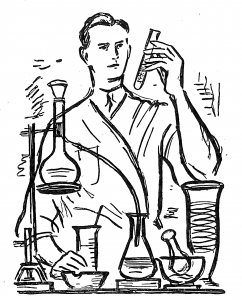 The company set up its own chemical research lab. The Bata Relief Fund was established with the aim of expanding the company’s social programmes. Provision of funding for the reconstruction of a mammoth located in the Anthropos museum in Brno – development of scientific research. The Bata company accounted for 55 % of the overall Czechoslovak footwear export. Number of employees – 13,089. Tomas Bata as a member of the Moravian-Silesian Provincial Council published a proposal for management of provincial finances and offered 3,000 phones to Moravian municipalities and schools. Schools in Zlín started to apply experimental educational methods. New services, such as podiatry, were offered to customers. A new airport in Otrokovice was put into operation, which marked the beginning of construction of large production premises – development of extensive industrial agglomeration Zlín–Otrokovice. Number of employees – 11,764. 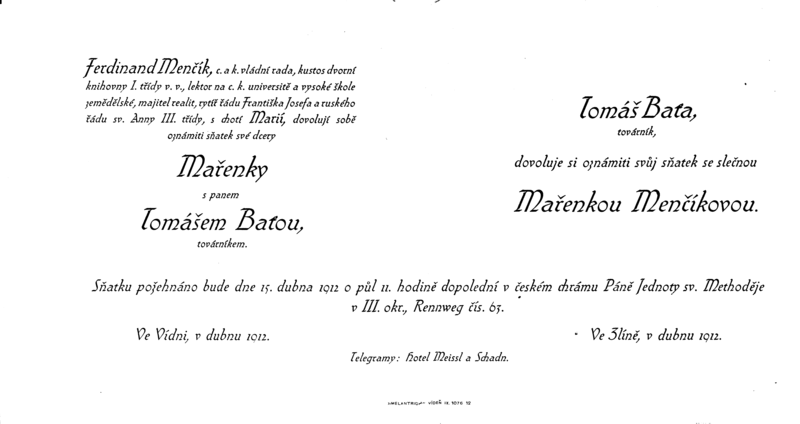 Brochure published by Tomas Bata and entitled “Basis for Water Management of the Morava River” – intent to use the Morava River (future Bata Canal) for river transport purposes. The corporate insurance company “Atlas Mutual Insurance Prague” was established. Experimental schools in Zlín took over the publishing of the Creative School educational journal. Evening courses were organized by the Business Academy – the beginning of secondary technical education. New cultural facilities in Zlín – Shoe Museum, Zoo in Zlín Chateau. Start of employment of architect Vladimír Karfík* in the Bata company. Acquisition of shares in the shoemaking factory in Krasice. Number of employees – 21,259. * Vladimír Karfík (1901–1997) – after studying in Prague and taking internships in France (Le Corbusier) and the USA (F. L. Wright) he started to work in the Bata company (1930). 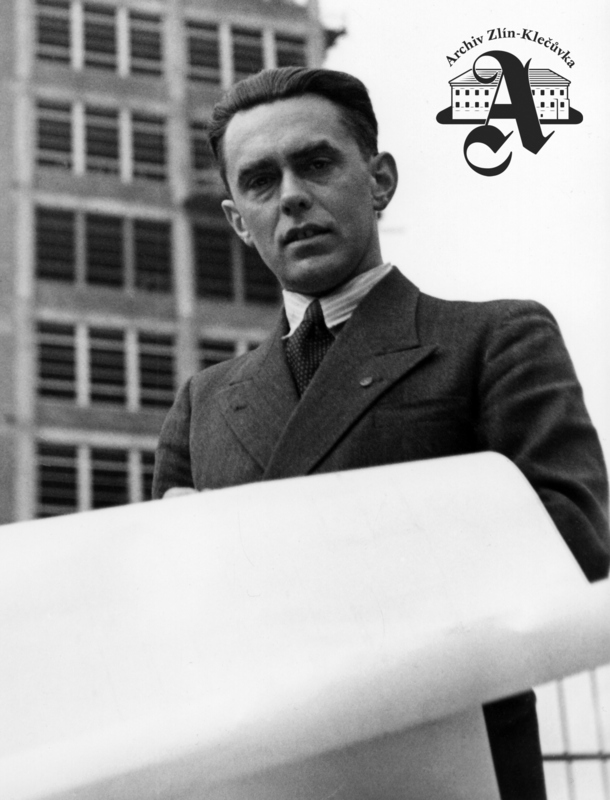 He designed the Bata service centres (Liberec, Amsterdam, etc. ), churches (Bratislava, Partizánske), school buildings in Zlín, administration building (skyscraper), villas for company chief executives, the Community Centre in Otrokovice, Bata headquarters abroad (Tilbury), etc. 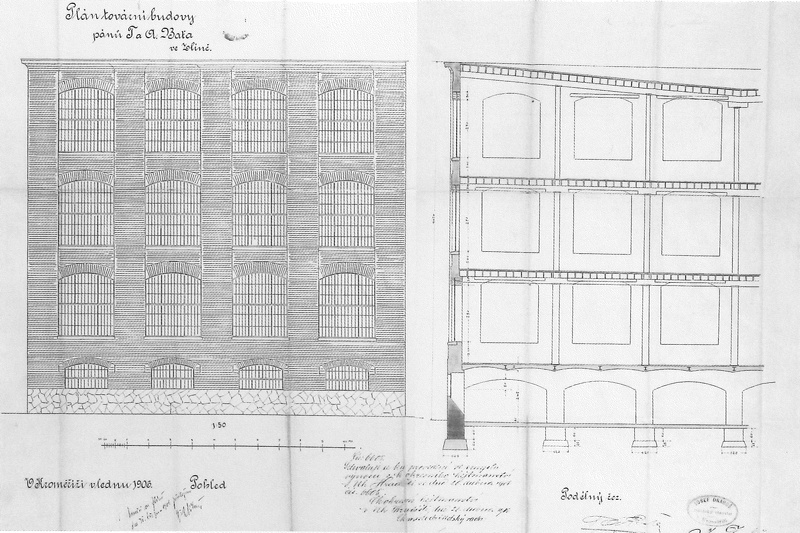 T. & A. Bata company was transformed into a joint-stock company – Bata, a. s., Zlín. Establishment of the Company Leader A. G. in St. Moritz (Switzerland) – business ties to subsidiary companies abroad. New business spheres – textile production, gas industry. 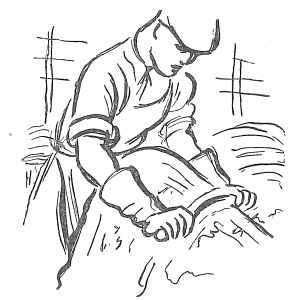 Acquisition of leather-processing factories in Třebíč, Bošany and Nové Zámky. A new shoe factory was opened in Ottmuth (Germany). The construction of factories and housing estates encouraged the use of the Zlín architectural style typical for the Bata residential areas in a number of countries. Number of employees in Czechoslovakia – 29,500.
Business in new spheres – automobile tyres, coal mines, sea transport, hotel services. The Tertiary People’s School of Tomas Bata (advanced courses) was established. Number of employees in Czechoslovakia – 25,005. SVEDRUP association was set up on the initiative of Tomas Bata in order to support small artisan shoemakers. Tomas Bata died in a plane crash in Otrokovice. He entrepreneur in 36 fields of manufacturing, trade, service and transportation. He offered employment to over 31,000 people. Employee’s savings kept on personal accounts amounted to CZK 152 million. The annual production of 36.3 million pairs of shoes = 81 % of the shoes produced in Czechoslovakia and 75 % of the Czechoslovak footwear export. As of 31 December 1931 assets of the Bata company, a. s., Zlín amounted to CZK 920 million. 80 % thereof were covered by the company’s funds (equity capital of CZK 175 million, reserves of CZK 515 million, non-allocated profit of CZK 46 million). Production in Czechoslovakia – Zlín, Otrokovice, Třebíč, Bošany, Nove Zámky, Krasice. 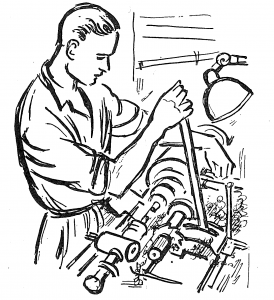 Production abroad – Germany, Yugoslavia, Poland, Switzerland, France (other factories were built in England and India). The retail network included 2,500 stores (1,800 in Czechoslovakia and 700 abroad). Affiliated companies operated in 24 countries on four continents. In July 1932, a three-member team made up of Jan Antonín Bata, Dominik Čipera and Hugo Vavrečka took over the management of global companies established by Tomas Bata. 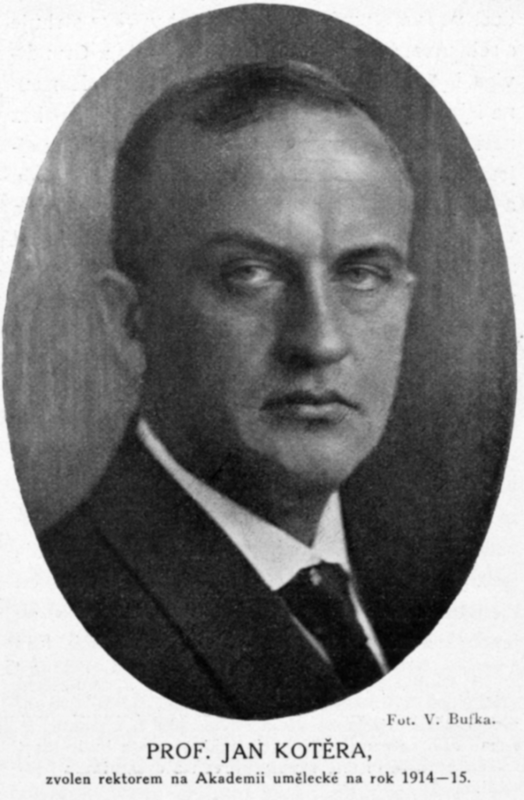 Dominik Čipera (1932–1945) was appointed Mayor of the town of Zlín. Production in new factories – Konnagar (British India), Tilbury (UK), manufacturing plant in Beirut (Syria/Lebanon). 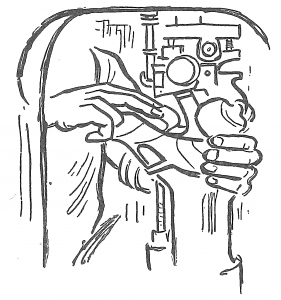 Technical (secondary) studies of engineering (later renamed Technical School, 1937). 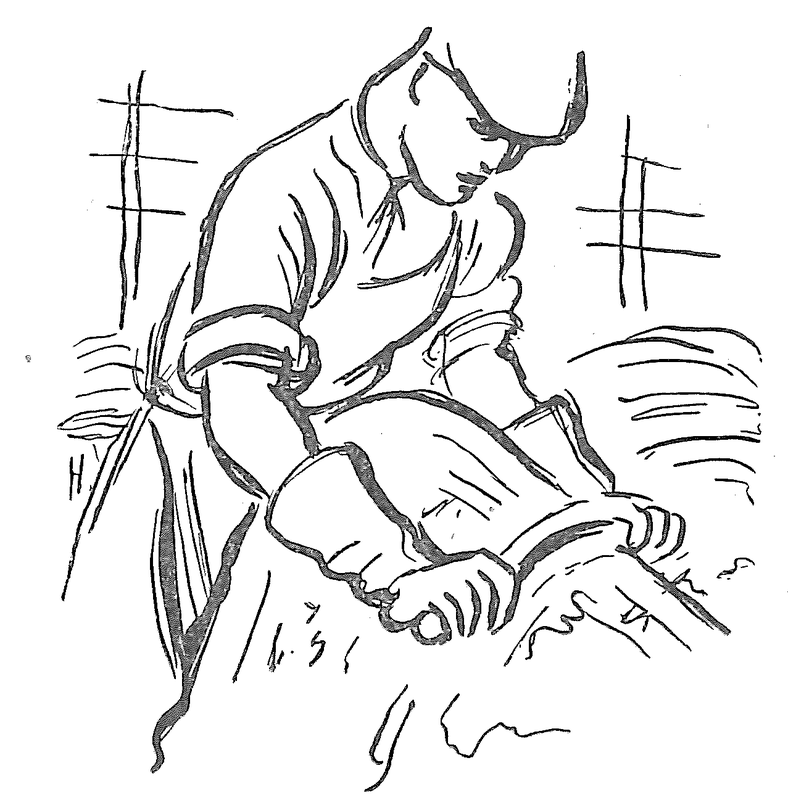 Production was reorganized – a 40-hour working week was introduced. 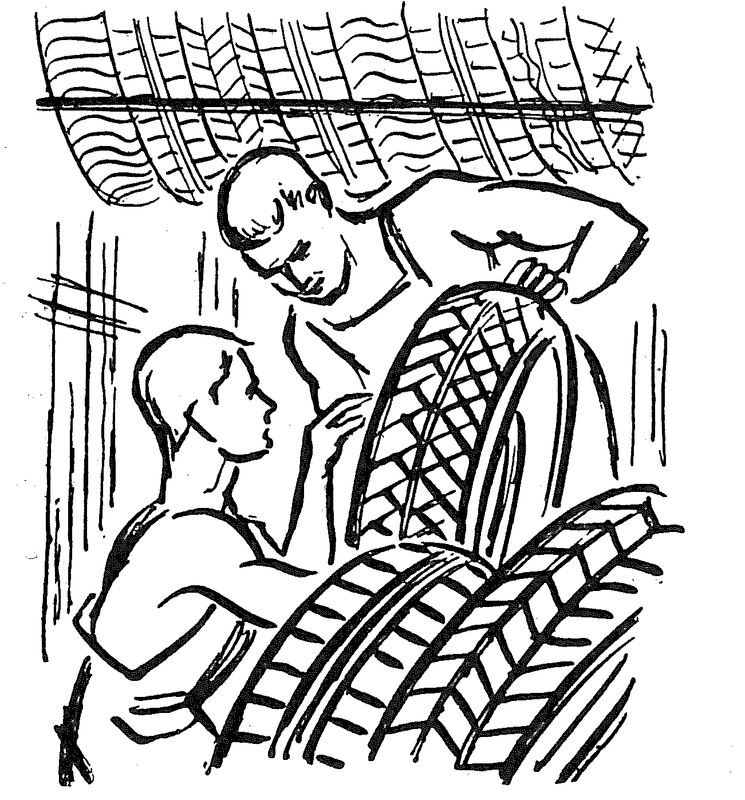 The business spheres were extended – aircraft production, rubber plantations. Production in new factories – Best (the Netherlands), manufacturing plant in Baghdad (Iraq). Production of artificial fibers was launched. Production in new factories – Napajedla, Batizovce. The Study Institute was established in Zlín (educational and research programmes). Affiliated companies focusing on export (wholesale) were established. The First Zlín Salon – annual festivals of fine arts were held. Production in new factories – Batavia (Dutch Indies), Singapore, Vernon (France). A corporate technical school (secondary level of education completed with school leaving examination) was established. The company began to operate inland waterway transport – the construction of the Bata Canal* connecting Otrokovice-Rohatec was completed. New factory – Liptovský Mikuláš. The tertiary technical educational institute in Zlín – Tomášov (School for Managers, 1938–1940) was opened. Chief executive H. Vavrečka held office as Minister in the Czechoslovak Government (September–November 1938); chief executive D. Čipera as Minister of Public Works in the Czech-Slovak and the Protectorate government (December 1938–January 1942). Number of employees – 65,000 (42,000 in Czechoslovakia, 23,000 abroad). Business in 42 spheres of manufacturing, trade, service and transportation. Factories and affiliated companies in 39 countries; 5,500 shoe stores. * The Bata Canal – after the floods in 1930, T. Bata developed a plan to regulate the Morava River (to use the river from Olomouc to Devín in Slovakia for river transport purposes); the plan implementation commenced in 1934 by building a shipping and irrigation canal connecting Otrokovice to Rohatec and was funded by the government (CZK 25 million) and by the Bata company (CZK 9 million). A waterway of 50 km in length was regulated, including 26 km of riverbed and 24 km of artificial canals. New line of business – spa in Bojnice. Production in new factories – Šimonovany (Baťovany/Partizánske), Zruč nad Sázavou, Sezimovo Ústí (other factories in Europe, Africa, America). The tertiary technical educational institute in Zlín – School of Arts (fine arts) – was opened. 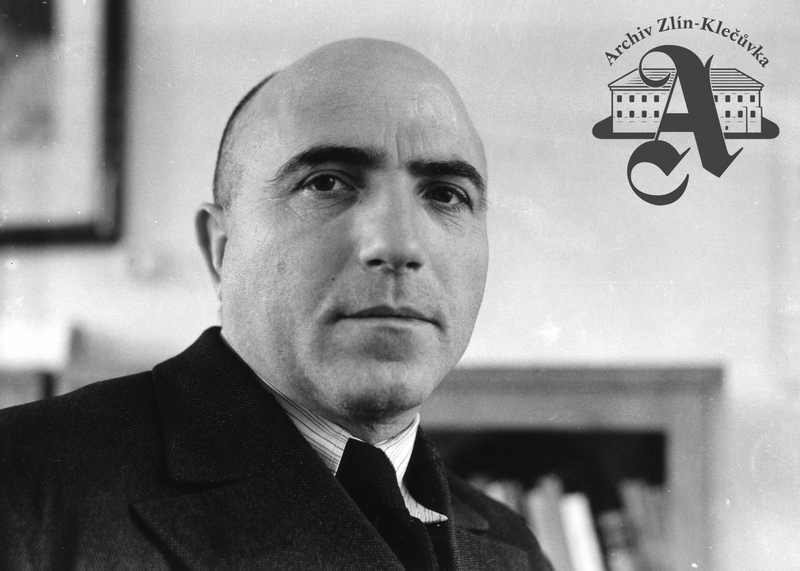 After the German occupation, the management team in Zlín was made up of D. Čipera, H. Vavrečka, J. Hlavnička; the German occupation authorities took control of the company’s management by force (Albrecht Miesbach). March 1939 – Thomas Bata Jr. went into exile (Canada, Batawa factory). June 1939 – Jan Antonín Bata went into exile (USA, 1941 – Brazil, Batatuba factory). January 1940 – Marie Baťová returned from exile to Zlín. 1941 – the influence of Thomas Bata Jr. on management of overseas companies increased. 1943 – the management of the company in Zlín were in charge of companies in Continental Europe with 85,000 employees. 235 Bata employees joined the Allied forces in the war against Germany and Japan. 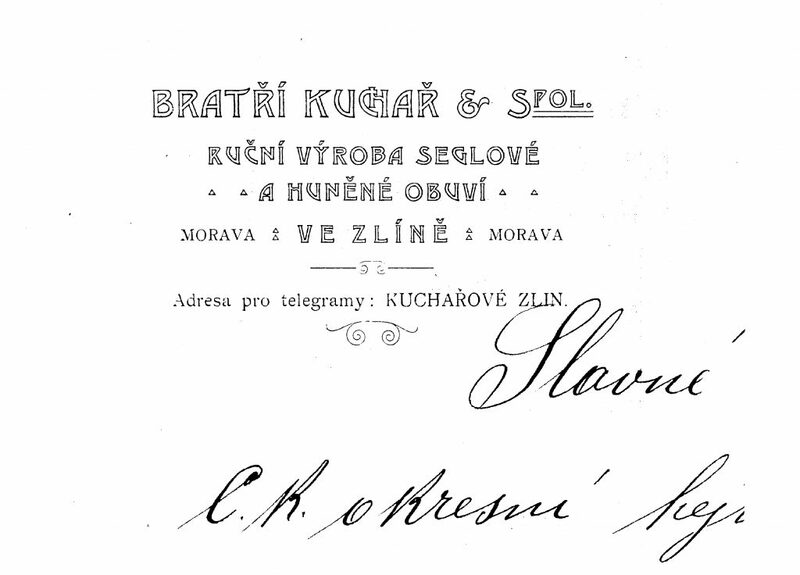 The company management in Zlín supported the resistance against the German occupiers (Slovak National Uprising, partisans in eastern Moravia). Thomas Bata Jr. collaborated with President Edvard Beneš’s Czechoslovak government-in-exile in London. In compliance with Presidential Decree No. 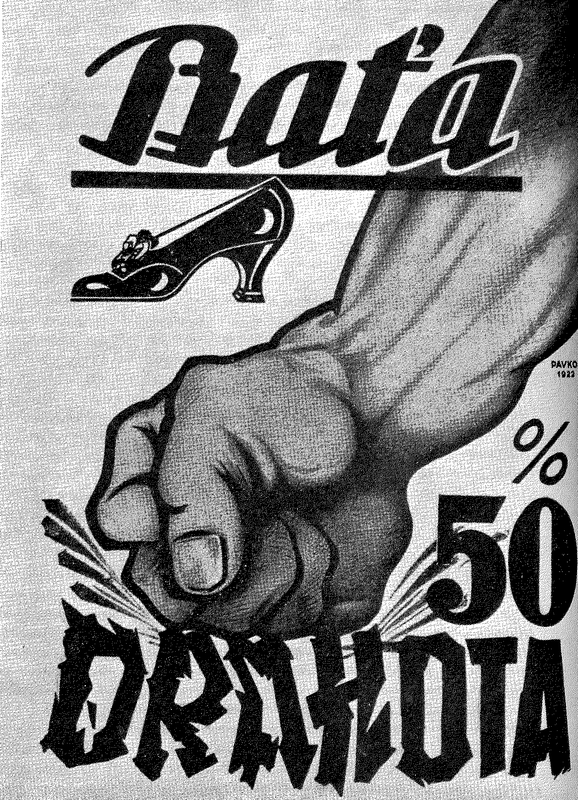 100/1945, Bata enterprises were nationalized* in Czechoslovakia. Tomas Bata Jr. concentrated entrepreneurship in the company Bata Development Limited, based in London, which became the headquarters for the management of Bata companies in Western Europe and overseas. * Presidential Decree No. 100 from October 1945 with the relevant regulations in force as of 27 October 1945 – Decree No. 442/1945, 625/1945, 49/1946, 50/1946, 51/1946, 919/1946 (Gazette). After the war, Bata companies in Poland, Hungary, Yugoslavia and Bulgaria were also nationalized. Due to nationalizations in Europe, the Bata company lost nearly three quarters of their businesses (assets). The London headquarters was in control of the Bata Western Organization – 38 factories, 2,168 stores, 34,000 employees, which produced 34 million pairs of shoes annually. 1947 Albrecht Miesbach – found guilty, sentence suspended. 1947 Dominik Čipera – acquitted. 1947 Jan A. Baťa – sentenced (acquitted in 2007). 1948 Dominik Čipera – sentenced (rehabilitated in 1993). 1948 Hugo Vavrečka – sentenced. 1948 František Malota – found guilty, sentence suspended. 1954 František Malota – sentenced and imprisoned (rehabilitated in 1994). 1958 Jan Novosad – sentenced. Lawsuit Thomas Jr. versus Jan A. Bata over the Bata Company Leader A. G. in Switzerland. The verdicts pronounced in New York (1950), New Castle and Wilmington (1954, 1960) confirmed Thomas Bata Jr. as the owner of the Leader A. G.
The Bata company had 75 affiliated companies in 79 countries worldwide – 65,000 employees were employed in 66 factories, which produced over 175 million pairs of shoes sold in 4,000 stores. Headquarters were relocated from London to Toronto. The Bata company had 98 companies in 89 countries, produced 250 million pairs of shoes, operated 5,000 stores and had 90,000 employees. Return to Czechoslovakia – Bata established a company based in Zlín.